Don’t we all want to know the future? Though people keep making predictions about it, not all of them come true, in fact some of them are so funny, you wonder what were these people thinking? But occasionally, some predictions come true. Take a look at these 8 predictions that came true. 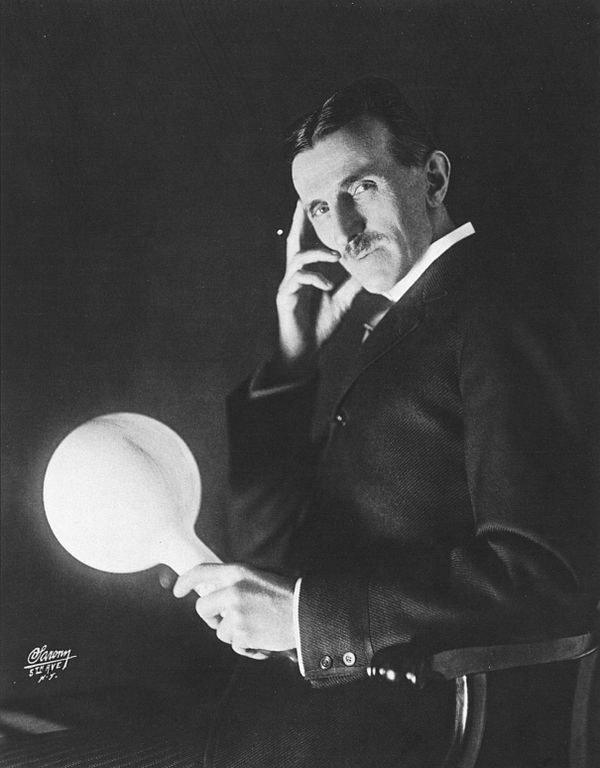 Way before the first cell phone was introduced and people even knew about the existence of Wi-Fi, Nikola Tesla had already predicted their introduction. He told the New York Times that it will soon be possible be possible to transmit wireless messages across the world and an individual will be able to carry his own device. Robert Boyle made several predictions about the future of diseases. In a list from the 1660s, he mentioned that it would be possible to cure diseases from a distance or by transplantation. This was quite revolutionary given he lived in an era of superstitions and magic. Alexis de Tocqueville predicted a cold war between the two great nations in “Democracy in America” in 1840. He called the Russians and Anglo-Americans advancing towards the same goal but by different means. He said that these two nations thirsted for power and in their quest to obtain it, they would affect everyone. 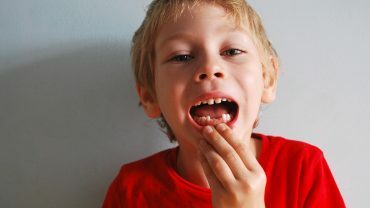 Your Kid’s Baby Teeth: Why Should You Preserve Them?